Gazprom Neft, Russia’s third-largest crude oil producer, has called for flexible quotas in a production cut deal enforced by Russia and OPEC, Finanz reported. 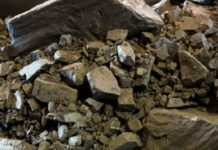 The company is ready to fully recover its frozen output within one to two months, the company’s CEO Alexander Dyukov said Saturday. Dyukov’s statement comes less than two weeks before OPEC and non-OPEC participants meet in Vienna to discuss further joint action on the deal and consider raising quotas for producers, as Russian and Saudi Arabian energy ministers signaled late-May. “Time has come to keep the agreement but make it more flexible in terms of quotas. 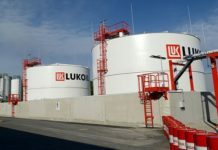 The situation in the market is changing and we have to react quickly to changes,” Dyukov said at a briefing following the company’s annual shareholders meeting. Otherwise, the market risks overheating with rising oil prices encouraging the launch of a large number of low-margin fields, to be followed by crude surplus and a new price drop, and high volatility, he added. While taxation specifics make Russian crude producers resistant to low prices, companies would still prefer stability, Dyukov said. “We are resistant to low oil prices, but the principle of having stable and understandable prices is true for all in the global economy. In this case, clearly, quotas have to be revised, quotas have to be increased. This will benefit absolutely everyone — producers and consumers,” Dyukov said. The deal to remove 1.8 million b/d of crude from the market included Russia cutting 300,000 b/d from its October 2016 crude production, an obligation it had complied with before exceeding the production in the past three months. 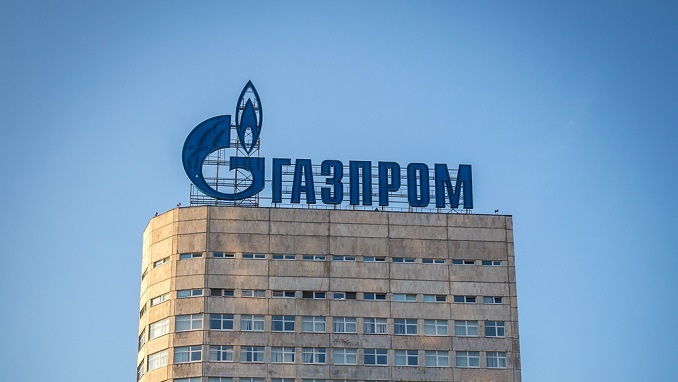 With the cut proportionally distributed between Russia’s main producers, Gazprom Neft had reduced its output by 2.7%, or about 4,600 mt/d, the company’s first deputy CEO Vadim Yakovlev said. According to him, so far, under the current OPEC/non-OPEC deal parameters, Gazprom Neft maintains the plan to keep its output flat on the year at 62.3 million mt of crude. 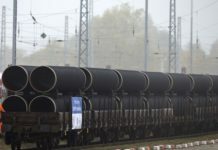 If the quotas are revised up, however, the company will be able to increase production by 5,000 mt/d, or 37,000-40,000 b/d, within one to two months, Dyukov said.